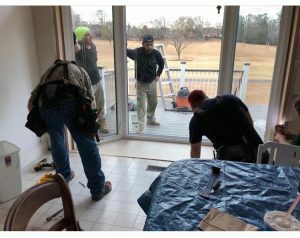 Our Window Source Atlanta installation crew installed these replacement bay windows in McDonough, GA. 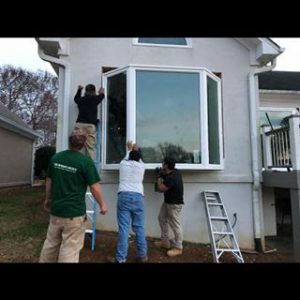 The customer wanted to replace the existing single hung wooden windows with these huge 10 foot bay windows. 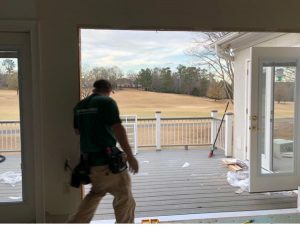 Now this customer can walk into their bay windows to have a panoramic view of the golf course.